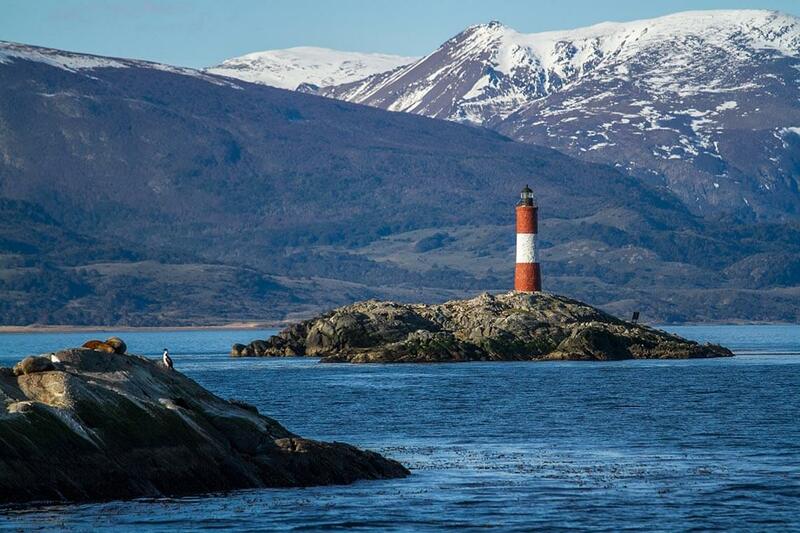 The Patagonian Sea lighthouses are a series of coastal marine and ocean areas that fulfill outstanding ecological and oceanic conditions. The maintenance of the ecological integrity of these sites is a priority for the Forum organizations for the Conservation of the Patagonian Sea and Areas of Influence. These are habitats with high priority for the conservation of biodiversity, particularly of endemic or threatened species, and are relevant due to the structural and ecological functioning of the ecosystem that is the target of the Forum. In addition, their conservation has an economic, esthetic, cultural and spiritual importance. Areas that contain unique, rare or endemic species, populations, communities, habitats, geomorphological or oceanographic features. Important areas for breeding and survival of dependent species. Remarkably important areas for the survival or recovery of species threatened with extinction. Areas with outstanding assemblages of threatened or endangered species. Areas that contain a high proportion of functionally fragile habitats or species (sensitive to harvesting or degradation due to human activities or natural events) or with a slow rate of recovery. Essential areas for ecosystem food webs. Areas with a great diversity of habitats, communities or species, or a great genetic diversity. Relatively pristine areas that have been exposed to low or zero levels of disturbance or degradation due to human activities. Important areas for the social and economic development of local or regional communities (resource development, tourism, communications and transport, etc.). Areas with natural wonders which local communities and the world consider of inspirational value.